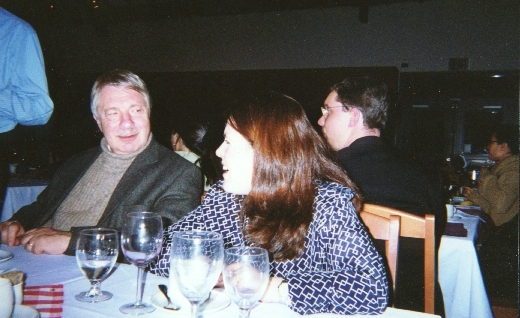 Here we have Richard and Marcia conversing during dinner. SJC is home to scholars of all ages. It is not unusual to have age differences of over 30 years between residents.